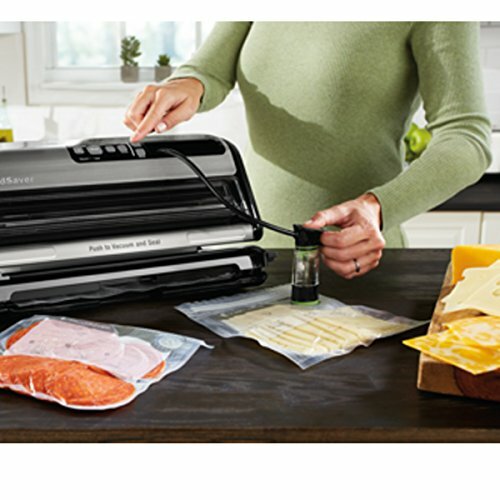 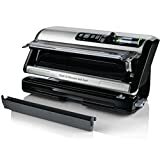 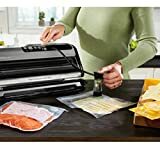 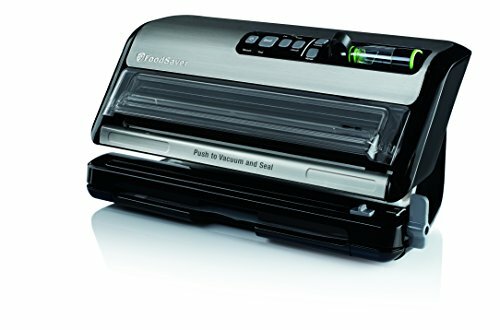 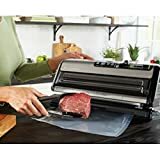 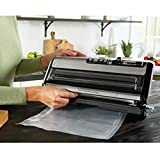 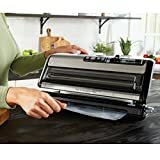 The FoodSaver FM5000 Series 2-in-1 Vacuum Sealing System for Food Preservation and Sous Vide makes it easier than ever to keep food fresh up to 5x longer (compared to ordinary storage methods) and save up to $2700 per year (based on buying in bulk, buying on sale, and preventing waste). 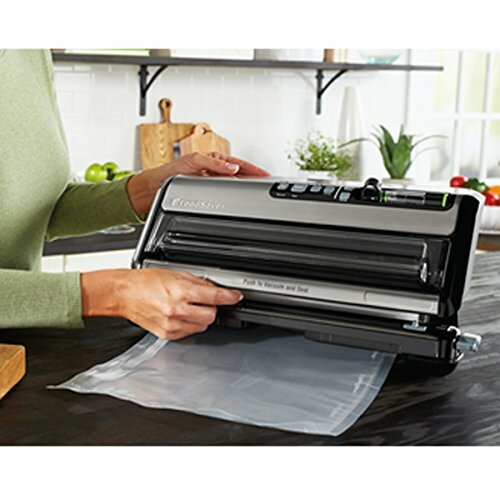 It reduces bag-making steps by 50%, taking the time and guesswork out of bag making and sealing, along with reducing over 30% of roll waste when compared to previous FoodSaver Food Preservation Systems. 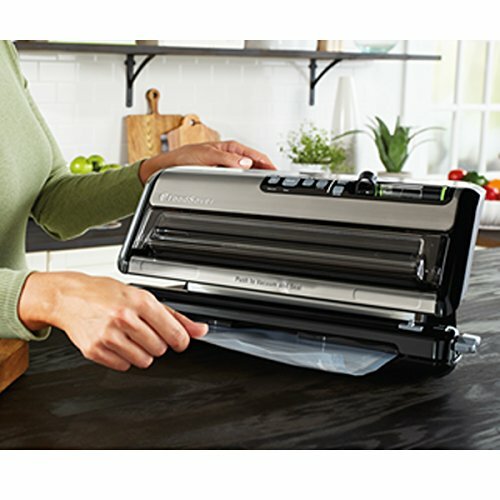 Plus, the system provides 2-in-1 versatility for freezer, fridge, and pantry storage.